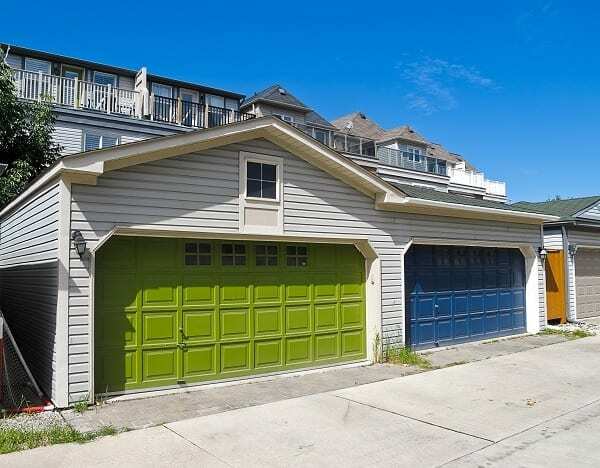 Your garage door isn’t working, and you need to get to work. What do you do? You call Action Garage Door. Our dedicated team of professionals is available to help you today to get your new garage door in place or repair the existing one. The garage door is one of the largest entrances to your home creating one of the most important security needs. 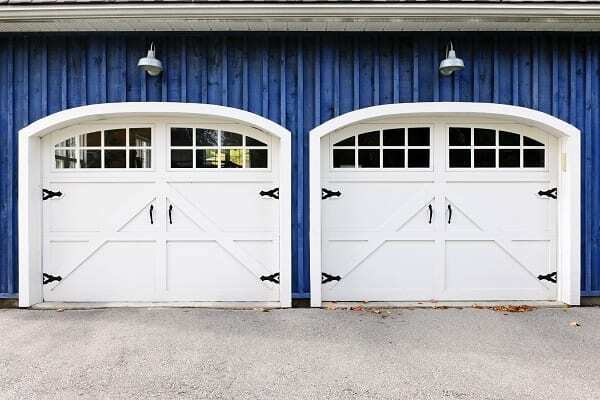 If your garage door isn’t working well, you need fast service. That’s why we offer 1-hour emergency garage door repair in Double Oak. And, we’re available 24 hours a day to help you. 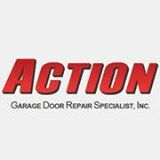 For more than 30 years, Action Garage Door has provided exceptional DFW customer service and we’ve been there to help your neighbors in Double Oak as well. Our garage door technicians are well trained and have passed a background check. We’re serious about ensuring you get the very best level of service possible. How can we help you? We offer complete residential and commercial garage door repair. We handle most brands and models. 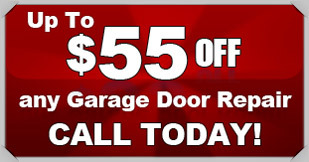 Get the garage door parts you need quickly. Make repairs to existing garage door openers. We can help you with track, springs, lines, and panel needs – plus much more. Talk to us about your specific needs. You’ll have a trusted technician available to you whenever you have a concern. We offer the longest warranties available on top name brand garage doors and openers. And, when you call us, we’ll provide a FREE, written quote for any garage door service or purchase you need. Call our team today to get started. There’s something special about a community that calls itself the “best little city in Texas.” For those that want to live here, are visiting, or perhaps just looking to explore it more fully, Double Oak is home to about 3080 people. It is in Denton County, and is located about 32 miles to the northeast of Fort Worth. It’s easy to access right off Interstate 35 and Highway 377. Because it is a small community, many people are considering it as a place to buy a home as the Dallas – Fort Worth area continues to grow. Its population has grown significantly over the last 10 years and new developments have helped to make that happen. The community is about 2.5 square miles in overall size. There are over 680 homes here and nearly 48 percent of those households have children under the age of 18. The community’s median household income was $113,400, which is significantly higher than many other communities in the Dallas – Forth Worth area. Many of those that live here will commute to work. The average commute time is 31 minutes. Another way to look at this vibrant community is to consider the cost of living here. The cost of living in Double Oak is 138.7 out of a base 100. That means that individuals are likely to pay more to buy a home or live in this community compared to other areas of the region. Another way to look at this is that Double Oak’s cost of living is 38 percent higher than the US average. The median home in the city costs $424,900. And, this is a value that is growing. The area doesn’t have a large number of homes, though newer developments are going in. That’s made home prices in the region rise quickly. The community is just west of Flower Mound and just off Justin Road. The main shopping area is Highland Village Shopping, where there are various restaurants and retailers to serve the community. Much of the surrounding land is country and green spaces. A great way to get involved is through the Double Oak Women’s Club. Several parks are located throughout the city including John B. Wright Park on Waketon Road and Chinn Chapel Soccer Complex on Chapel Road. The Pilot Knoll Park & Campground serves the community. The Denton Independent School District, and to a lesser extent, the Lewisville Independent School District, serve the community.